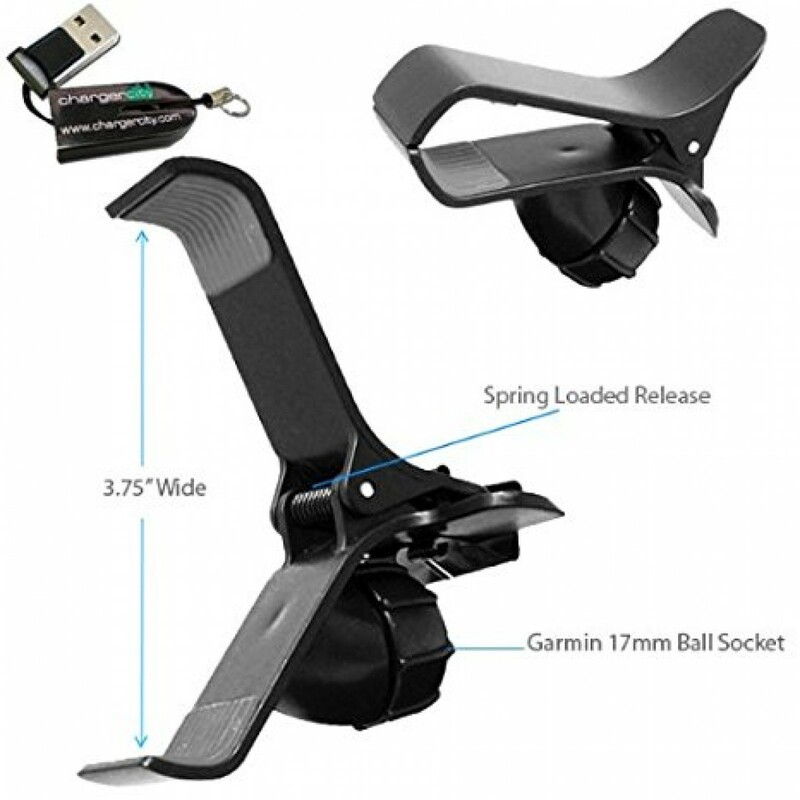 ChargerCity Universal iPhone Android Smartphone bracket cradle, you can easily convert any Garmin Nuvi mount into a smartphone mount. 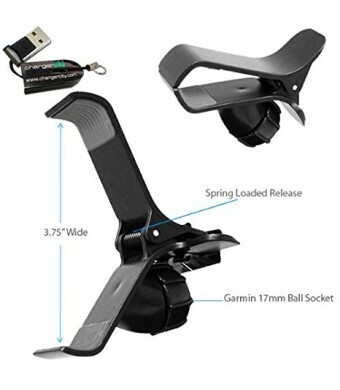 Whether you have a Garmin Nuvi suction cup, air vent, cup holder or dashboard friction mount, you can use the Universal bracket to mount your iPhone, Samsung HTC Android Phone, Blackberry, Nokia Windows 8 Smartphone. It will also hold Garmin, TomTom, Magellan GPS up to 5 inch screen.